Choosing books for the Chocolate Book Tag blog post a couple of weeks ago started me thinking about children’s books. Which would I have chosen if it had been Children’s Chocolate Book Tag (n.b. 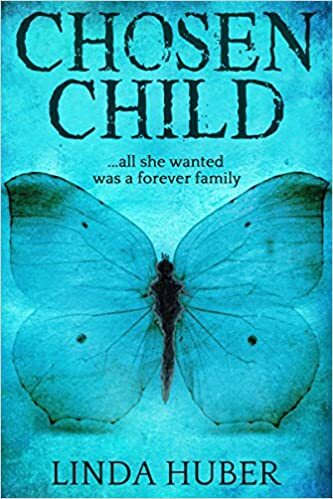 not Chocolate Children’s Book Tag… I think!) It’s been going round in my head ever since. So here are my favourite children’s books – the ones I enjoyed most as a child. 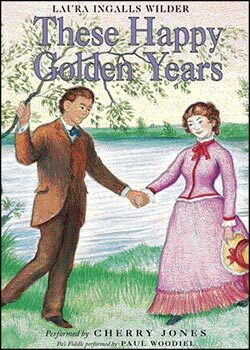 Gold medal: These Happy Golden Years by Laura Ingalls Wilder. Laura’s pioneer childhood has always fascinated me – I love all the books. This one, where she became a teacher at fifteen and then met her husband-to-be and finally married him, is the last of the traditionally written books, although it’s followed by another about the first four years of her married life. 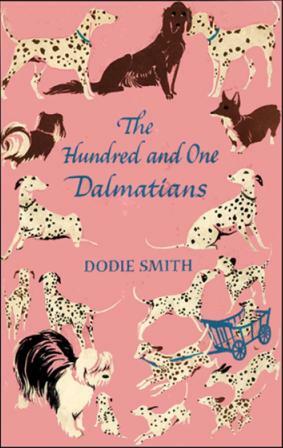 Silver medal: The Hundred and One Dalmatians by Dodie Smith. 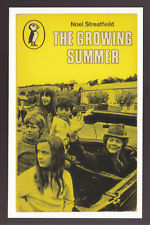 This one is sheer escapism, just a really good read and great fun. Pongo and Missis fight to save their puppies from the evil Cruella de Vil, and are helped by dogs across the country. And of course, they succeed! Four children go to live with eccentric Aunt Dymphna in her enormous old house in Ireland, and have to fend for themselves. They learn to fish and cook and listen to the seagulls – and they rescue a runaway. How I’d have loved to join them! And yes, they’re all still on my bookshelves today! This entry was posted in books, The Writing Life. Bookmark the permalink. Oooh, this brought back some memories! Lovely post. I reall should go and dig out some of my old childhood favourites! I know, there are so many! I had a look at Black Beauty this morning after seeing it was on TV. Great book, I remember lying beside a pink bush in my Gran’s garden, reading it and wishing I could have a horse… So many book memories!